Reducing Set 22/15mm is rated 4.2 out of 5 by 12. Rated 5 out of 5 by Pedanticman from Need Care to Fit These work fine but fitting them is fiddly. The instructions are standard compression ones and say "Finger tight plus one turn". That's no good for this type. I'm used to reducers that come with two brass cones and a 15mm olive. This new (to me) one-piece design needs special care. I needed these to connect a 22mm flexible tap connector to 15mm copper. Being as I was working under a very cramped bath, I decided to make these up first so I didn't have to fix any leaks later. The 15mm seal on these relies on the brass cracking so one part slides inside the other. That took a real heave to do on a workbench -- I could not have done it under the bath. One joint took much more effort than the other. You can hear them snap, and after that it takes another few flats to tighten properly. The instructions don't explain that. I had put jointing compound on the 15mm pipe and 22mm fitting, and dismantled it after cracking to see how it worked. Once you cramp it on the pipe, you can't reuse it (old ones you could just change the olive and start over). I added more jointing compound and retightened it. Worked fine, but I wouldn't trust them without opening up again every time. Tidy result though. The reducer has a stop ring so the 15mm can only go in one way. It fits flush inside the 22mm nut. Rated 5 out of 5 by NewhavenStar from Easy to use great value item A bit fiddly if you have never used one before but once you realise which way up it goes, it does the trick. I bought it to go on a new shower I was fitting, I needed 2 but they only had one in stock so I had to go elsewhere for the other one which was more expensive that the one from Screwfix. Rated 3 out of 5 by sjkenterprises from Compression, not soldered! I needed to reduce from 22 mm to 15 mm to fit a 22 mm compression auto-bypass valve on an existing 15 mm pipe in a confined space in an airing cupboard (as I couldn't source a 15 mm auto-bypass valve). Having never used one of these before (apart from a set previously supplied with a rad valve) It took me a while to work out how to assemble it to the fitting! Even then, once I'd worked out how it went in the fitting (less the original olive, as stated by others) as nothing in either the item catalogue description (online or hard-copy) or indeed the packaging, stated whether it was a compression, or soldered fitting, I could see no other way to secure it to the 15 mm pipe other than soldering it on, before assembling the fitting (and remembering to ensure the fitting nut was on the pipe, prior to soldering the reducer on!). It all worked fine (eventually) but initially had an issue (weep) with regard a small blob of solder which i hadn't fully wiped from the end of the reducer which sealed at the nut end! Eventually sorted after some judicious filing, after first draining-down again! 'All seemed like a lot of bother until (after the event!) i checked the 'online' reviews!! 'Wish I'd read them first! Who feels stupid now!  Rated 4 out of 5 by ShropshireBlade from Works OK, tighten fully I read through several reviews before using this compression fitting to take a 22mm elbow down to accept a 15mm copper pipe. You do not use an olive, this reducer does that job, so you can put the 22mm olive from the compression fitting to one side for another job. I put some of the excellent Fernox LS-X around the reducer then put the reducer into the 22mm fitting, then pushed in the 15mm pipe. Some Fernox LS-X or liquid PTFE on the compression fitting threads then tighten but for it to work you do need to hear the 'click' as the ring let's go, then tighten a bit more. Rated 1 out of 5 by Colmech from Pants I bought these to replace used ones on a pressure reducing valve. Impossible to get a water tight seal! Fitting reducers worked perfectly first time, lesson learned. Rated 4 out of 5 by Edwards0101 from does the job ok. Does the job ok but needs a lot of force to close it.